We promote and market all the electrical system components for wind turbines: generator, converter and control cabins, and also cover all market segments of the photovoltaic industry: ground mounted, rooftop, BIPV, small generation and off-grid solutions. Following closely the industry progresses and always ready to support innovative ideas and products, we promote today the Concentrated Photovoltaic Technology that combines a patented system to concentrate radiation in a very high efficient tri-junction cell and a high precision tracking system, to increase significantly the energy yield. 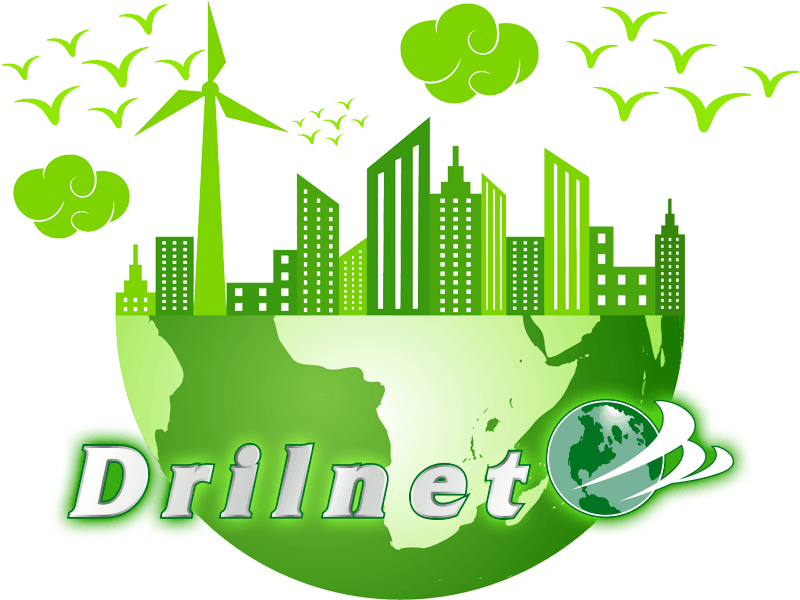 Sustainable developement represents an important point in DRILNET business strategy. By the partnership with producers of solar grids and wind turbines, the company displays its commitment to the renewable energy. Our partners play a leading role in the industry, supported by a solid track record of international achievements due to a global expertise, cutting-edge technology and advanced technical qualifications. Basing on their competence, we offer innovative technological solutions for the generation of clean and lasting energy.